With school, work, gym, blogging, volunteering and all the other things I have happening mornings are a challenge! Most of my friends and classmates have the same trouble. We all know that breakfast is the most important meal of the day, so it is important to make it a good one! This is where eating quick, healthy meals and being organized come in handy. 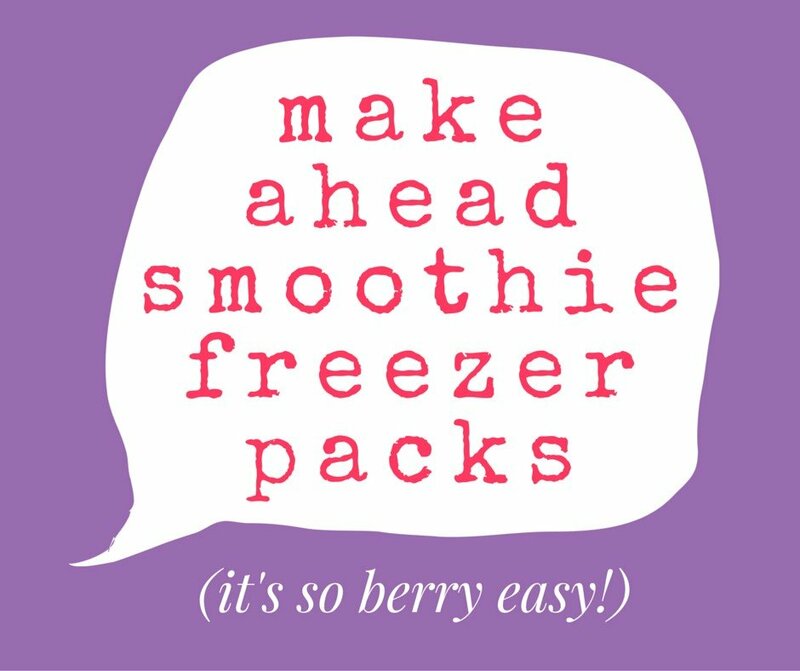 For this reason, make ahead smoothie freezer packs are just what you need to have on hand. 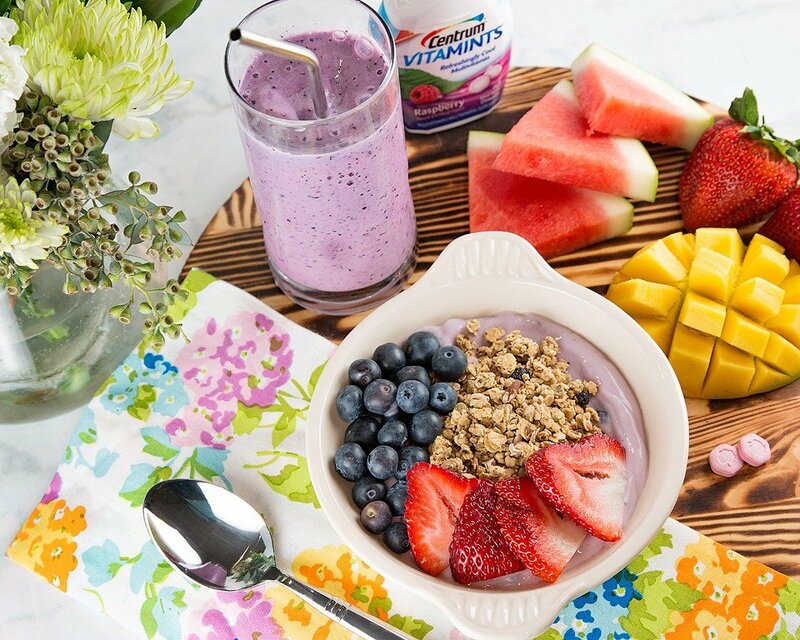 Make ahead smoothie freezer packs will change your morning routine for the better! It doesn’t get any easier than throwing everything straight from a Ziploc bag to the blender! Absolutely no thawing is needed. All you do is add your liquid (milk, juice or water) when you’re ready to blend. 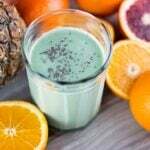 You can add protein powder or spinach to the smoothie pack if you like. 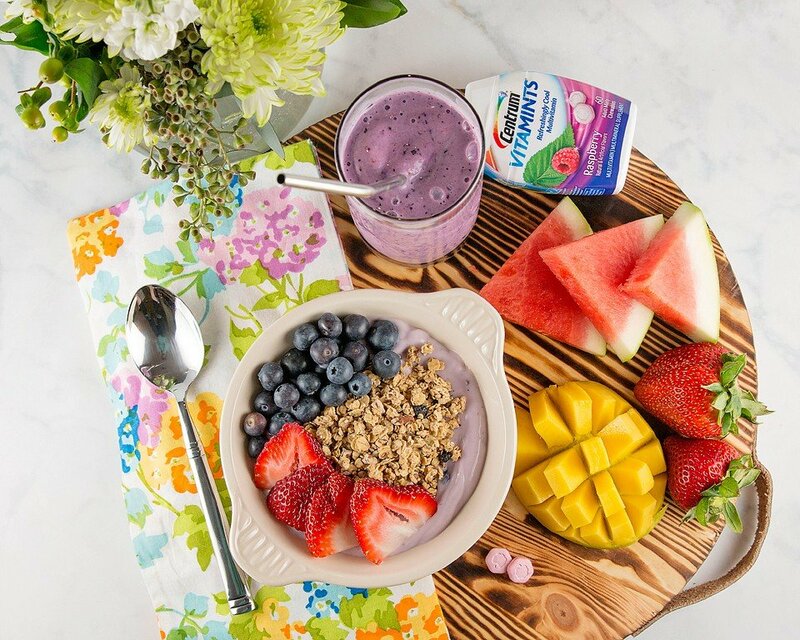 This is a smoothie that will power you through the morning. 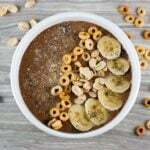 🙂 You can also use this same smoothie pack to create a smoothie bowl to change up your morning routine a bit. 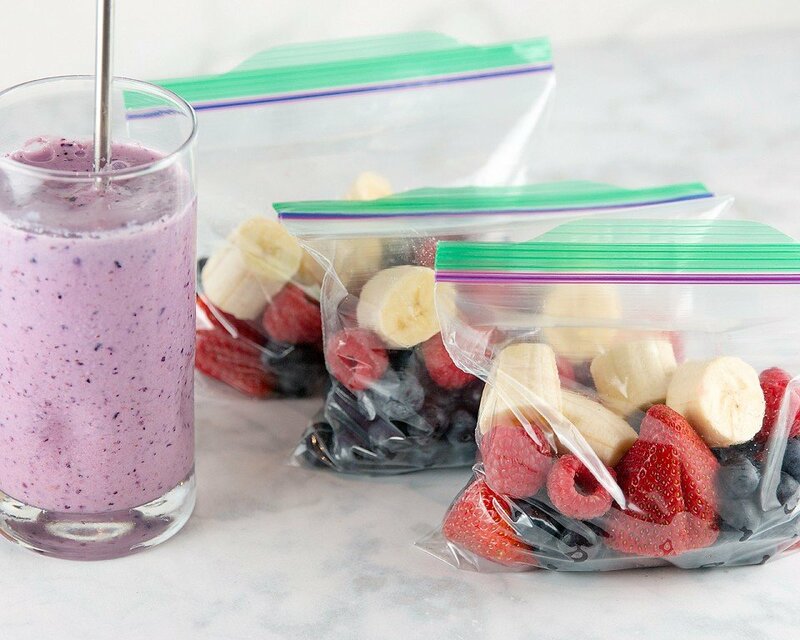 Put freezer pack berries and banana in a Ziploc bag, seal and freeze. 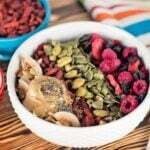 To use, dump contents of freezer pack into your blender. Add smoothie liquid and blend until smooth. Put together your make ahead smoothie freezer packs before you put your fruit in the fridge after shopping. Wash the fruit, make the packs, freeze and you are set for the week. You can adjust the contents of the freezer pack based on what fruits and berries you can find in season. WARNING – Eating healthy leads to increased awesomeness. Another easy thing you can to do to power you through the day is to remember to have your multivitamin. 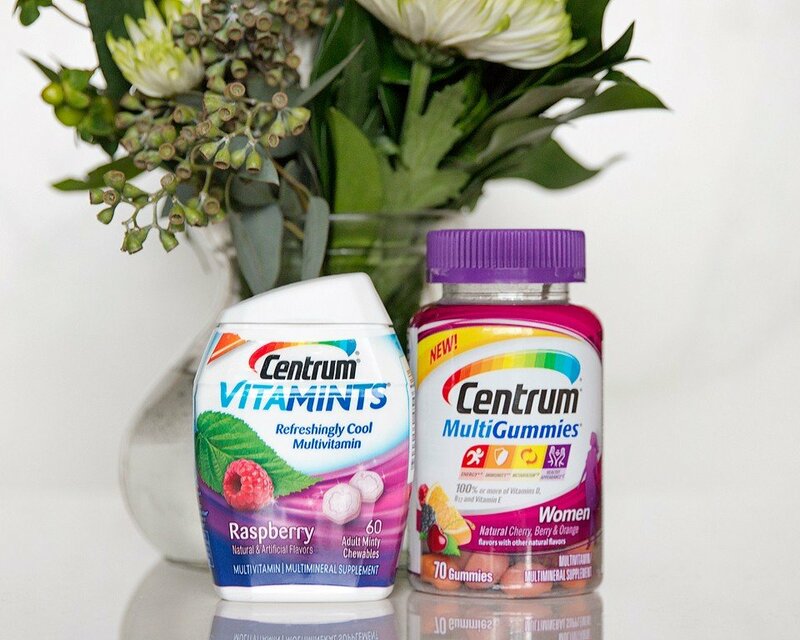 Centrum Vitamints are adult multivitamins with a berry minty taste and you can take them with or without food or water. The best part is you don’t have to swallow a big vitamin…I can’t be the only one that has trouble with this?!? They also offer all the essential vitamin you need with a berry minty taste – not a chalky one. 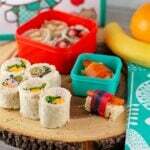 : ) Centrum Gummies are also a great choice for an easy to use multivitamin, too. I pick up my Centrum Vitamints at my local Walmart store. They are in the vitamin aisle (of course!). 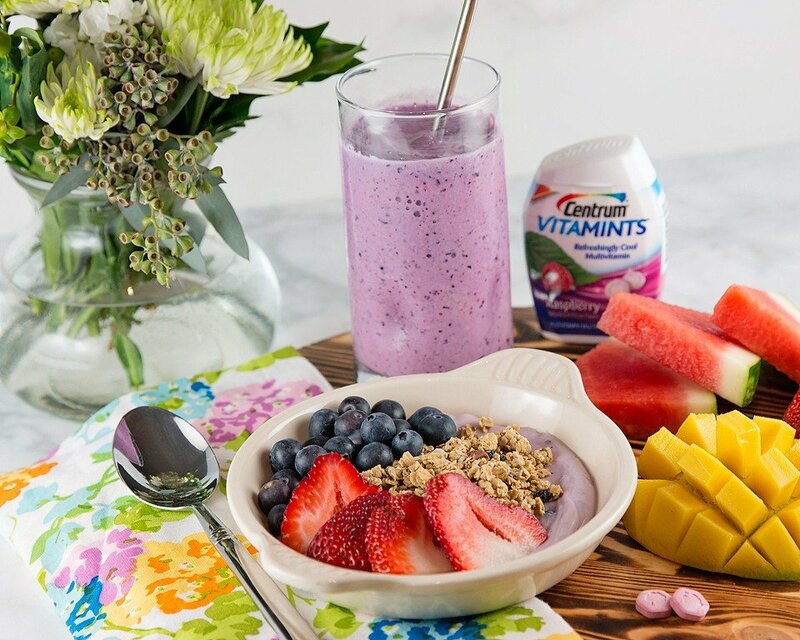 Enjoy staying healthy with simple solutions like Centrum Gummies and Vitamints. Check out these coupons for your next purchase.